Bathroom is the room, where cleanness is the most important thing. However, it doesn’t mean that you can forget about the design. This room needs to be comfortable and relaxing so that you are able to regain strength there, but at the same time, it needs to be aesthetically beautiful. Bathroom is considered to be the smallest room in the house, at least, in the majority of cases. That’s why, every square inch counts when it comes to its décor. We would like to share some bathroom decorating ideas, which will help you to make up your mind how to choose a design for this room. 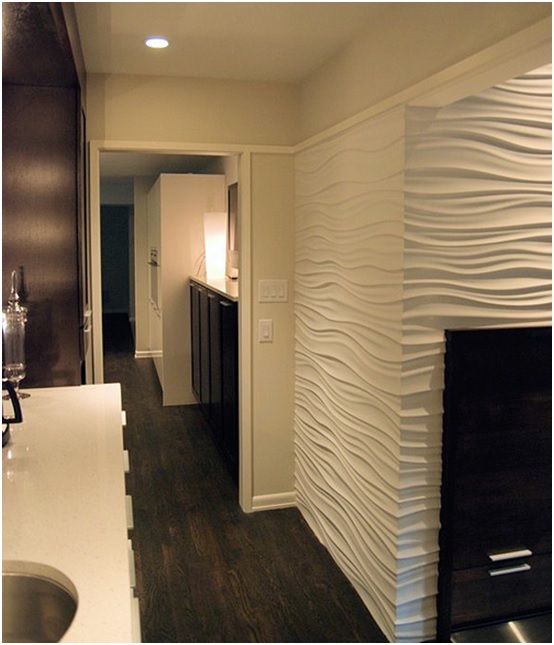 Textured walls are in trend now. By showing all the architectural details of the decorative tiles or other textured materials, you will brighten up the room and make it look very stylish even if it’s made in one color. Textured walls can also be a funny diy project for your home as that’s not hard to make them with your own hands. Moreover, numerous imperfections are forgiven for a wall of such type. When the entire bathroom is made in white color, the room looks airy and fresh. However, the room will look brighter and more interesting if some touches of other color are added. 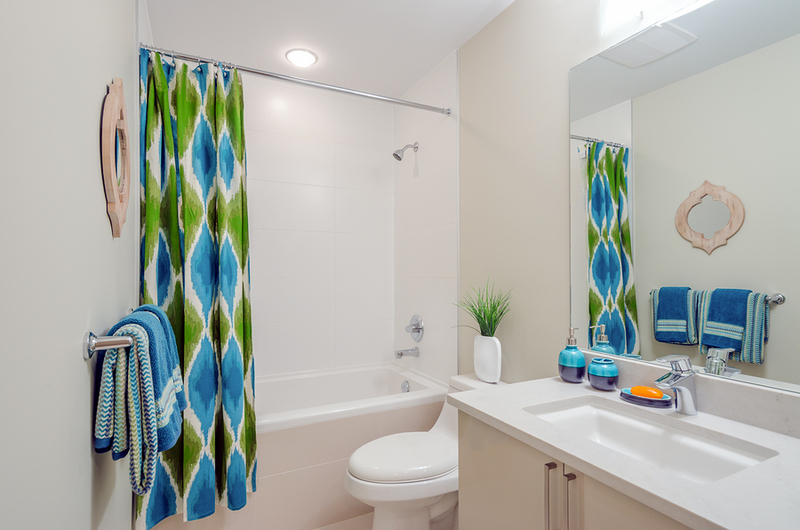 For example, by just adding a bright shower curtain, you will enliven the whole room. 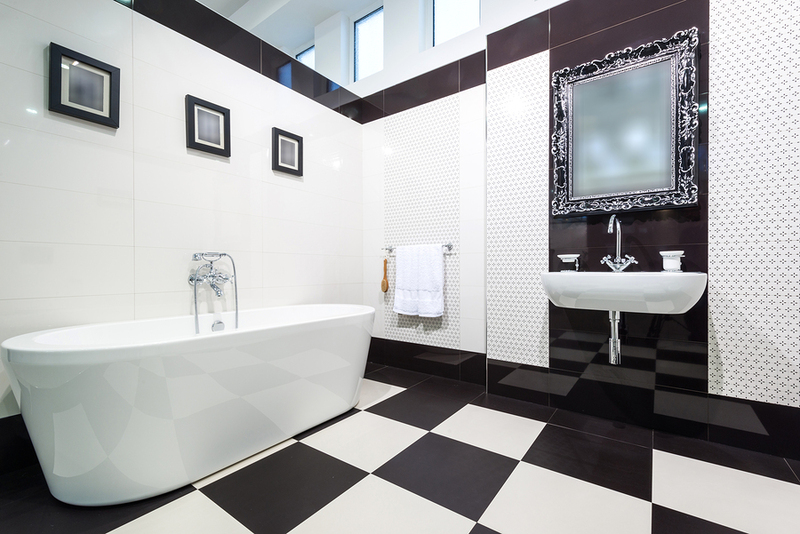 The black and white bathroom is a timeless choice, which will never come out of fashion and suit almost all possible styles. Such bathrooms look elegant and expressive and you will never go wrong with it. Moreover, that’s very easy and convenient to decorate a bathroom in these colors. Firstly, the white is the standard color for bathroom equipment. Secondly, these two contrasting colors make a bold statement by themselves and you don’t need to think over how to complement such a design. Nature walls are perfect for those, who are fond of nature and want to turn their bathroom into an outdoorlike oasis. By placing a life-size mural on one of the walls of your bathroom, you will reach the effect as if our bathroom is located not in a house but in the absolutely different place. 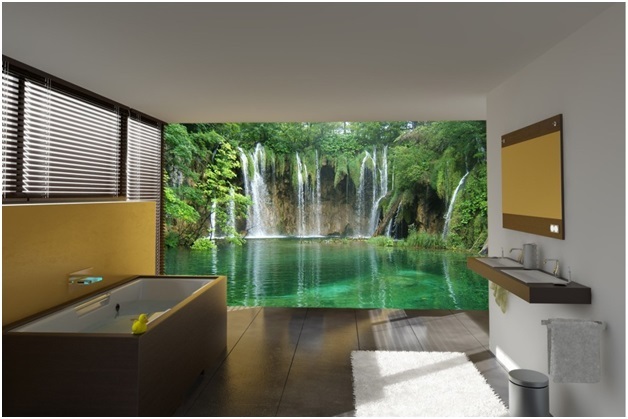 The pictures of waterfalls are more suitable for areas near the bath or shower while the pictures of trees or wood look better on any other wall. 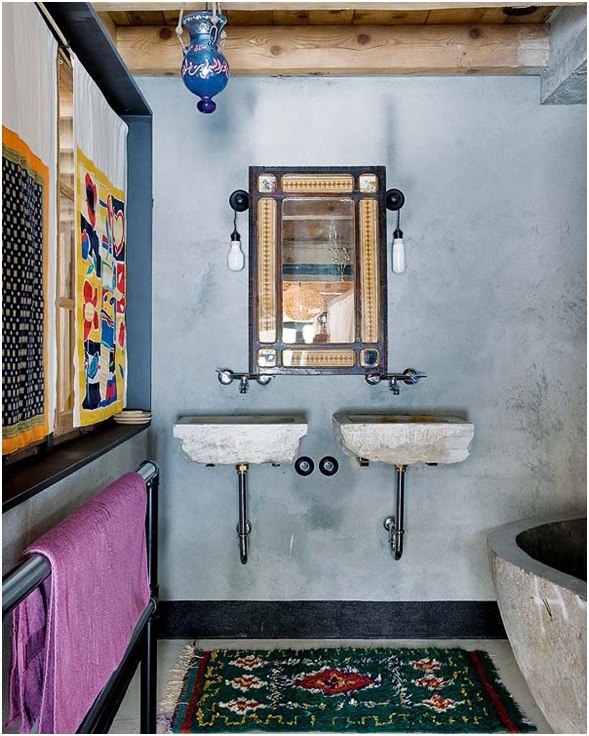 By choosing a bathroom in a Bohemian style, you need to be ready for the combination of bold colors, unusual and unexpected things, which together create the unique and original atmosphere. The boho style can combine the mismatching colors, the things from different epochs and the opposite sides of the world. Though, if the design is carefully thought over, the results will be impressing. 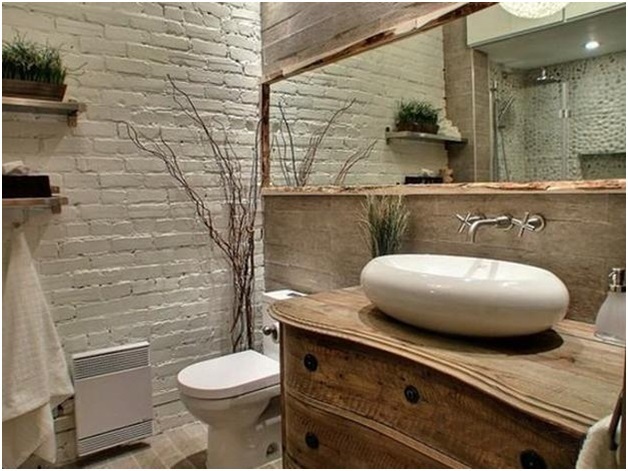 Brick bathroom wall décor looks cozy and, at the same time, doesn’t need much care. Such walls are a great aesthetical retreat for the bathroom and are ideal for the urban style décor, however they can fit many other styles as well. Bricks are a good substitution for tiles for those, who seek for an interesting design idea, but, at the same time, don’t want to invent something extraordinary. We have got accustomed to using posters in all the rooms of our house, even for the kitchen wall décor. However, only a few of us use posters as a piece of bathroom art. In fact, posters can be freely used in bathrooms. 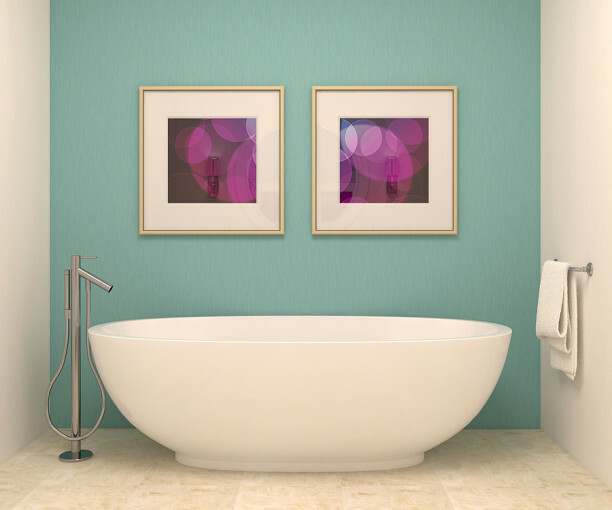 Beautiful posters can enliven even the most modest bathroom interior design and will bring a zest to it. However, it’s better to place them under the glass so that water and humidity won’t affect them. It’s also possible to use laminated posters. The pictures for bathroom vary, but the most frequently used ones are vintage, abstract posters and the ones, connected to the nautical theme. 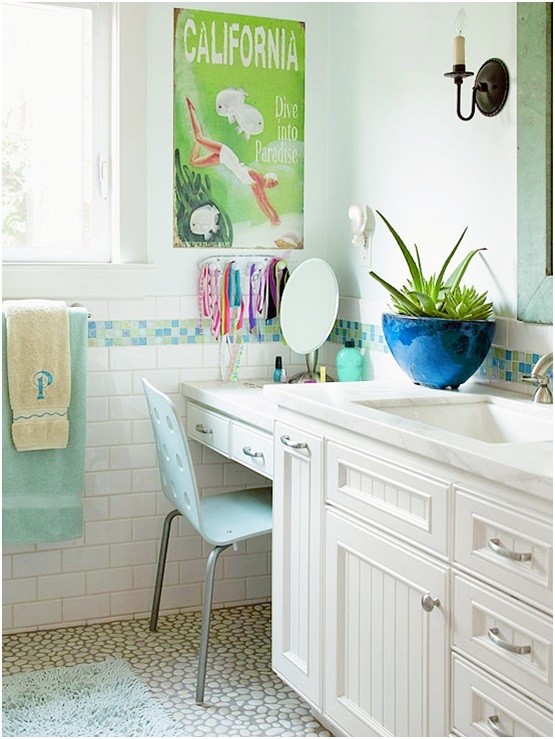 Vintage posters, which are connected with the theme of your bathroom, will enliven the walls. The most frequently used prints for bathrooms are country chic posters with floral prints. However, if a retro poster of any other style looks well, hang it. There is also a great number of humorous retro posters, which will not only make the room brighter, but will also constantly cheer you up. You know that abstract posters suit any kind of a room from kitchen to bedroom wall décor. The colors of such a poster must either be harmonious with the room color scheme or stand out. The first variant looks better if the room combines several colors while the second one is ideal for neutral designs. By choosing an abstract image, you don’t risk that the picture will be out of fashion soon as this genre is still developing and gets more and more fans around the world. Nautical theme for bathroom design is usually associated with the use of combination of blue and white or blue and sand colors. 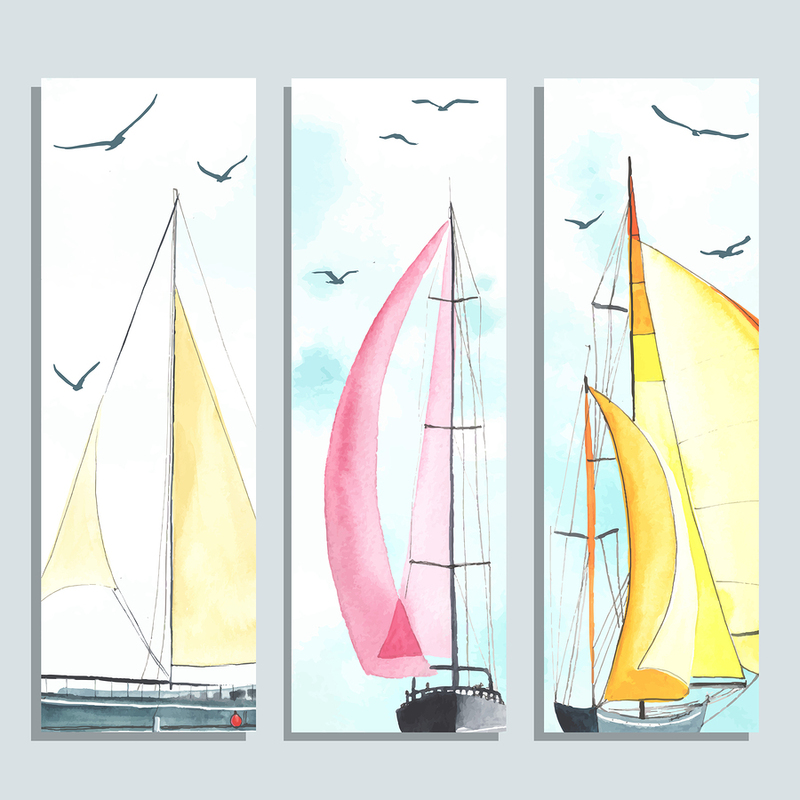 If you decide to decorate your bathroom in the nautical theme, the posters will also help you to complement the design. The images of sea dwellers, shells, ships, water and beaches will create the great atmosphere for relaxing. 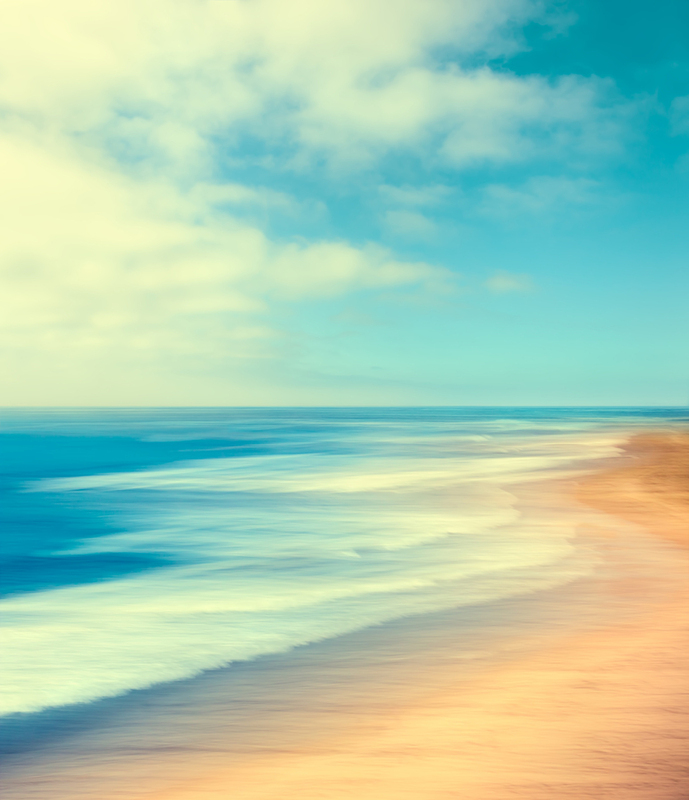 You can also use a huge poster, depicting a sea landscape, which will make you feel as if you are on the beach. If you think that posters are too big for your bathroom, you can use smaller pictures. Choosing the picture theme, you need to take into account the style of the room. Modern, high-tech, art deco and other contemporary styles are the best place for abstract pictures and black& white minimalistic images. Country, rustic and provance designs are well combined with pastoral landscapes and nature images. The classical style is complemented by the pictures of animals and flowers. Bring a small piece of your garden to the bathroom with small pictures of flowers or other plants. Greenery can make every room brighter and nicer. The images of flowers and plants are also very good for a baby room décor. In addition to prints, it’s also possible to place real plants in the room. Fauna and art can be easily combined in the bathroom interior design. There are no strict rules as to the images of what animals should be used. Both wild and domestic animals prints can decorate your bathroom. The most important is that you like the picture and it looks organically in décor. 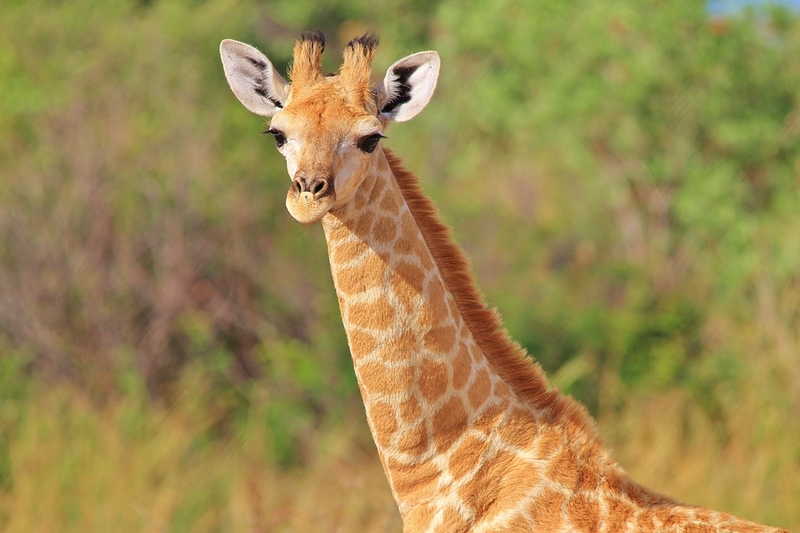 For example, the image of a giraffe looks better if the walls of the room are in warm colors and the one of a wolf combines better with colder patterns. 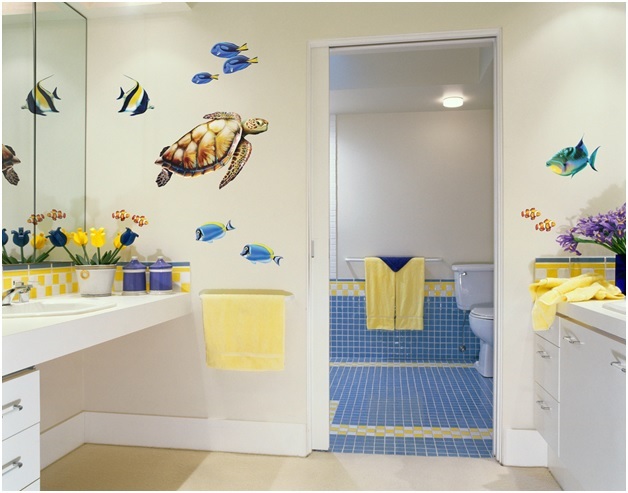 A marine landscape is the most popular theme out from the bathroom wall art ideas décor. And it’s essential as bathrooms are associated with water as well as the sea and ocean. You can hang the reproductions of the paintings by famous marine painters or just use the photos of the seaside. However, not only seascapes are used for the bathroom wall décor. Pastoral motives, city photos and other kinds of landscapes look also good if they harmonize with the entire room décor. Black and white pictures for bathroom wall décor are always stylish and their main plus is that they can be used in bathrooms of all the styles and themes. 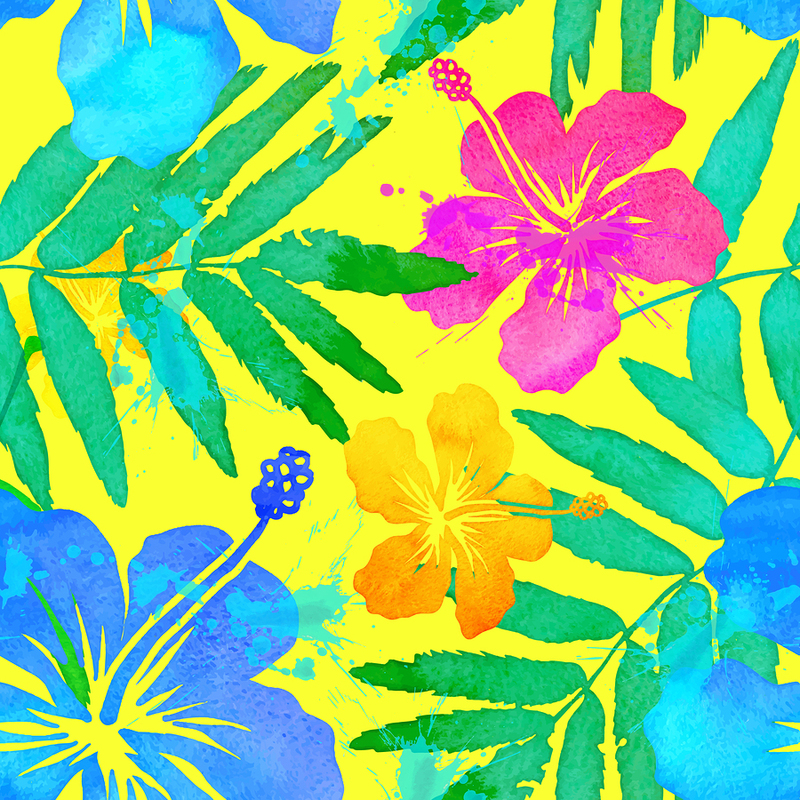 You are free to use pictures in these colors as well as photos or reproductions of paintings. The pictures of black silhouettes on the white background may also be organically implanted to the bathroom design. If the walls of your bathroom are painted in a single color, wall decals may help you to play with patterns. They aren’t expensive and are easily attached to the walls as well as are easy removable. Moreover, they are available in various styles, colors and sizes. For example, you can take several small stickers and group them, creating an interesting pattern or you may choose one large wall decal, which will cover the whole wall. The majority of us use mirrors in bathrooms, but only a few of us turn them into a real bathroom wall art. Place a mirror in an original frame, either bought or made by your own hands, and the design of the room will immediately transform. You are free to use the mirrors not only exactly for bathrooms but the ones for other rooms as well. The materials, which can be used for the mirror décor vary and include wood, stones, glass, shells and whatever comes to your mind. The use of tiles for a bathroom will hardly surprise you as this material is a common thing for the bathroom décor. However, there are many ways of how to turn this ordinary building material into a piece of art. There are many ready compositions, made of tiles, which just need to be attached to the walls. It’s also possible to make some creative designs without the designers’ help. You just need to switch on your imagination and create your own piece of bathroom art. Maybe your own design will look more abstract, but, at the same time, you will put your soul into its creation and it will definitely be special. Mosaic tiles are a good way out for those, who decide to do the wall design with their own hands. The pieces are small and many patterns can be made out of them. So, you have got some knowledge about a number of interesting bathroom decorating ideas and it’s time to start changes in your house. Think carefully about how you want your bathroom to look like and begin the decoration activities. You will definitely enjoy the process. What Are the Best Bedroom Wall Decor Ideas for High-Tech Style? What Is the Best Art for Tuscan Wall Decor? I agree the cleanliness of bath is one of the essential things and if with cleanness it is also well decorated then it gives you a good comfortable feeling. All the ideas you share to decorate the bathroom are awesome especially I like the nature wall design. So one must decorate their bath according to their own ideas but I think best ideas to decorate the bathroom are shown and explained in this post. Hair Posters for Salon: How Prints May Help to Gain More Profit? What Is the Best Wall Decor for Your Home? How to Find the Most Stylish Wall Decor Ideas?